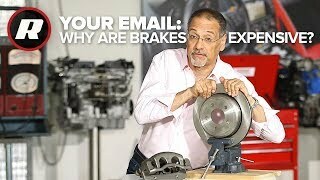 It's time for another one of your emails! 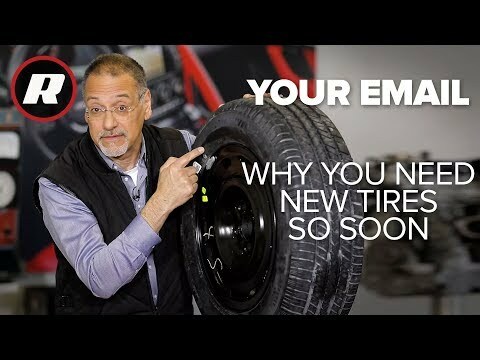 Why does my car need new tires already? 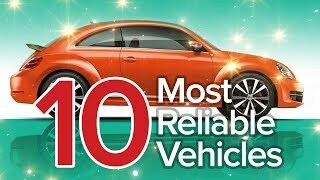 It has long been practice to put crummy tires on new cars unless they are premium, performance models. 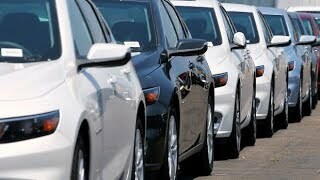 Do a search on eBay and you'll find a whole category of tires and wheels described as "take offs". 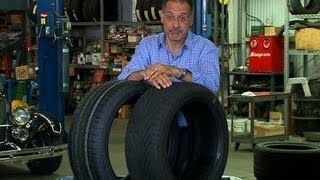 These are tires, and sometimes wheels, that people take off their new car immediately to get something better at their own cost. 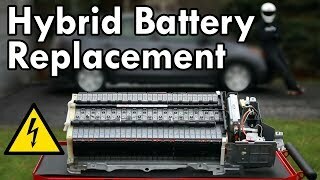 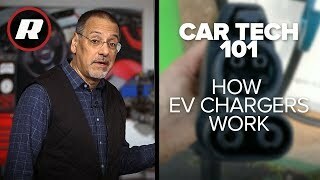 Car Tech 101: How to charge an elec.. 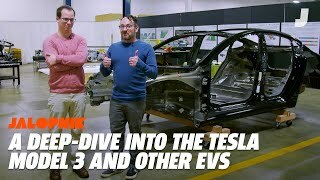 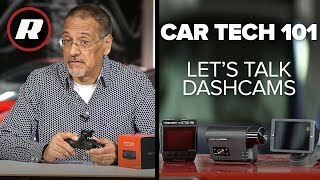 Car Tech 101: The best new dashcam ..
CNET On Cars - Smarter Driver, Unde..
A Look Inside The Tesla Model 3, Ch..
Top 10 Most Reliable Vehicles: The .. 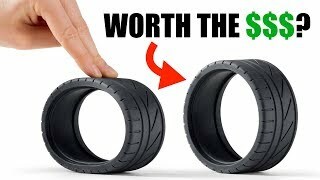 Expensive Tires Aren't Always Worth.. 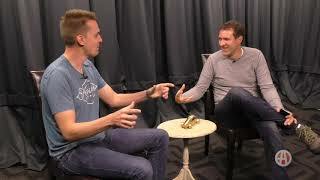 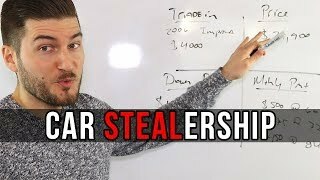 I Bought the Most Hated Car on the ..
Cooley On Cars: Why are brakes so e..
How Car Dealerships Rip You Off (Th..
How to buy a car without getting ri..
Tyler Hoover and Doug DeMuro Discus..